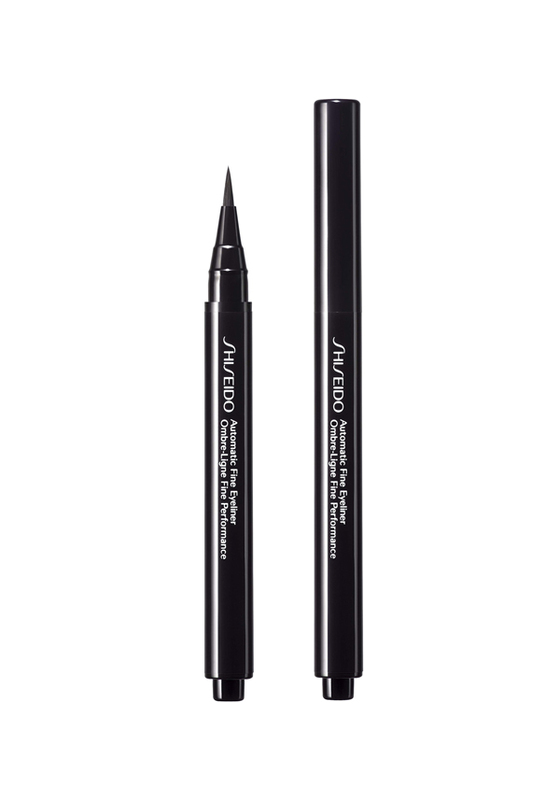 Create a strong, beautiful line with deep glossy colour using this highly pigmented precision brush eyeliner. 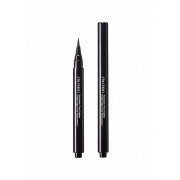 A high definition effect – this eyeliner is intense. DERMATOLOGIST-TESTED. OPHTHALMOLOGIST-TESTED.